Georgie Quinn and the filly Sweet Bells are an unbeatable team. When they win the Breeders’ Cup Classic against colts, the world can’t seem to get enough. Overnight, Georgie becomes the face of horse racing, and Sweet Bells becomes its queen. Although they’re the morning line favorites, Georgie feels like she’s barely keeping her head above water. 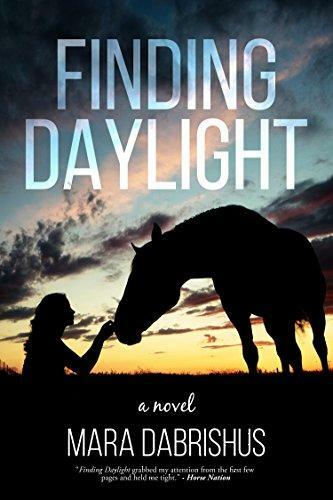 Her parents’ farm is a crumbling has-been, her jockey career consumes her time, and Harris Armstrong, heir to Tupelo Stud and grandson of Sweet Bells’ owner, won’t forgive her for telling a lie that kept her family together as the truth ripped his apart. Georgie refuses to apologize, so she’s stunned when Harris asks her to ride his new colt. The most tenuous partnership in racing has begun. One that threatens to swallow Georgie whole.